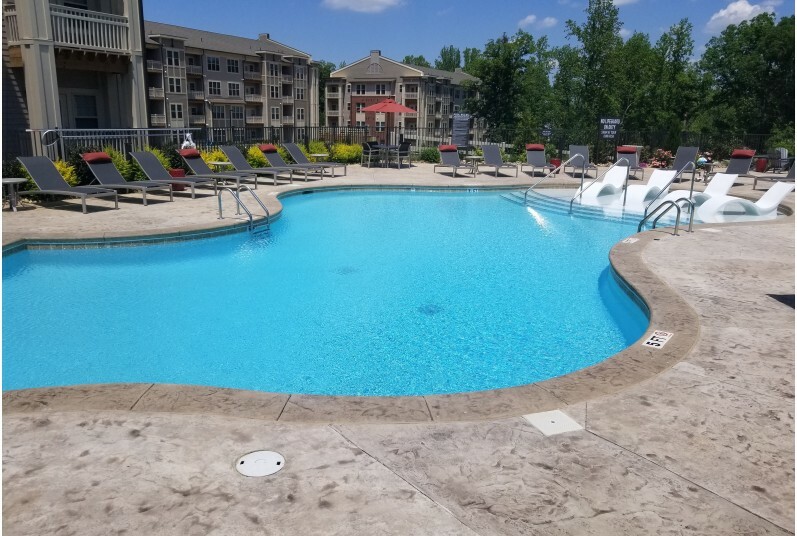 Kingsley Apartments is a close-knit, heirloom community located in Fort Mill's hottest location! Relax and weave your way through adjoining streets offering abundant dining and shopping opportunities, festivals and other social spaces. 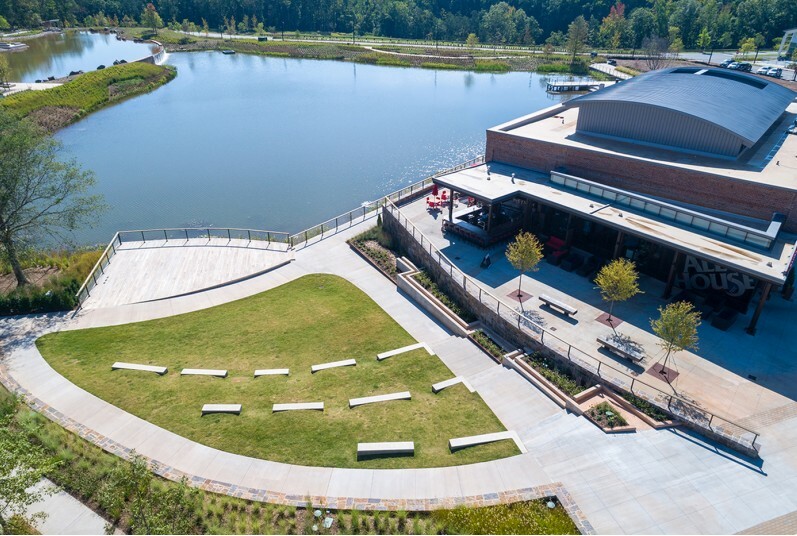 Enjoy local music and activities at the Lakeside Amphitheater known as "The Yard." 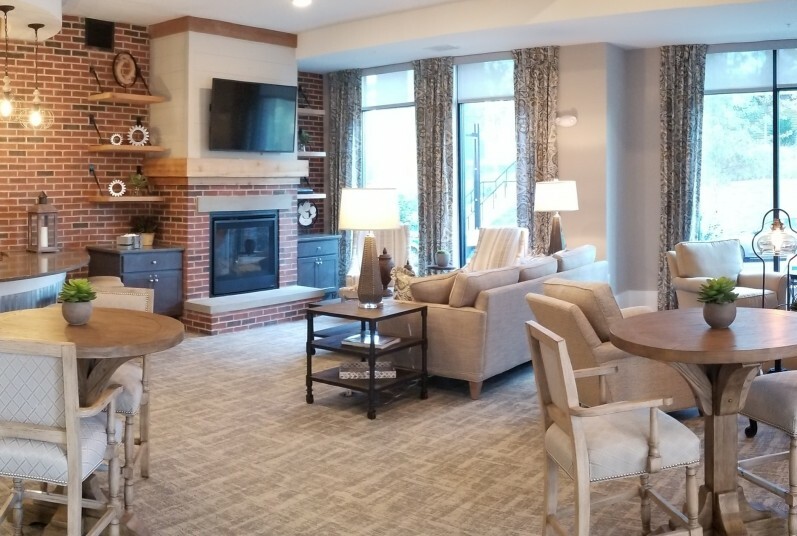 Located near the 2300-acre Anne Springs Close Greenway with direct access to the interstate and Charlotte, this community of Kingsley will honor the past and be cherished by generations to come. Our apartments offer beautiful and well designed homes, featuring custom kitchens, granite counters, wood style flooring, spacious closets and walk-in showers. 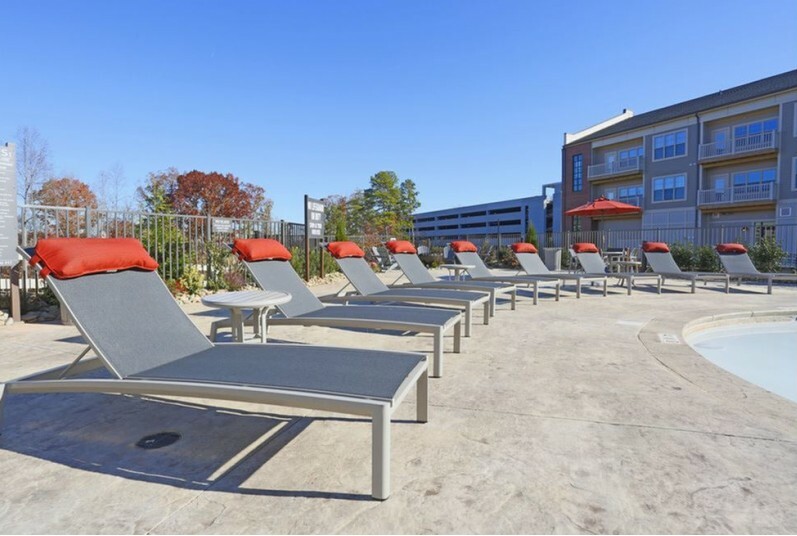 Whether you're swimming in our saltwater pool, cooking out by the fire pit, or taking your dog to our agility park, we have something from everyone. Come join us!